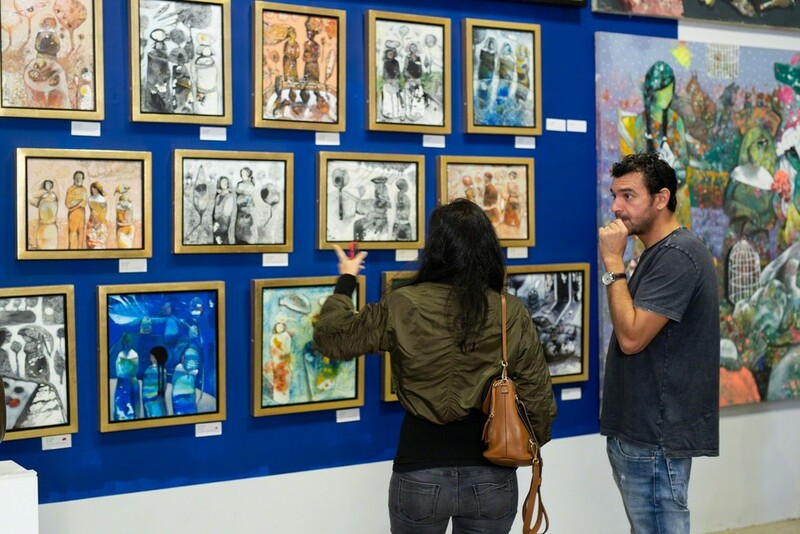 The Cairo Art Fair is Egypt’s largest and most exciting contemporary art exhibition hosted by and held at The Arts-Mart Gallery. The Fourth Edition opens on Friday December 7th at 12:00 PM at the Arts-Mart Gallery and will run until the 14th of February 2019. 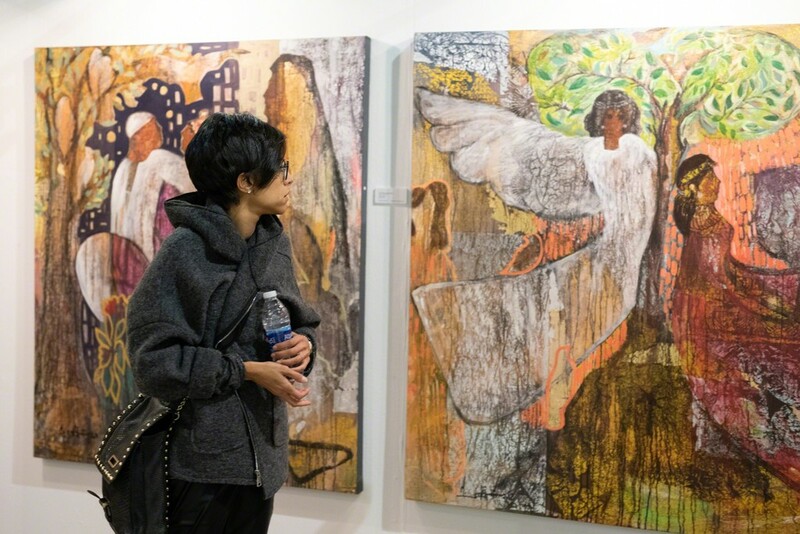 (December 2018)The Arts-Mart Gallery (www.arts-mart.com) is proud to officially announce the unveiling of Egypt’s largest ever contemporary art exhibition, the 4th Annual Cairo Art Fair. The Cairo Art Fair IV will take place at The Arts-Mart Gallery, opening Friday December 7th until February 14th 2018. The artwork will periodically change during the course of the fair. This year, CAF IV will showcase the work of over 120 Egyptian artists participating with over 1500 artworks; continuing its mission of creating an unconventional space for both prominent and emerging artists to showcase their work in a synergized setting; breaking the boundaries of format, participation, duration and presentation, each artwork plays a significant role in the overall experience. Leaving nobody behind, CAF IV aims to present the widest possible range of contemporary Egyptian talent. 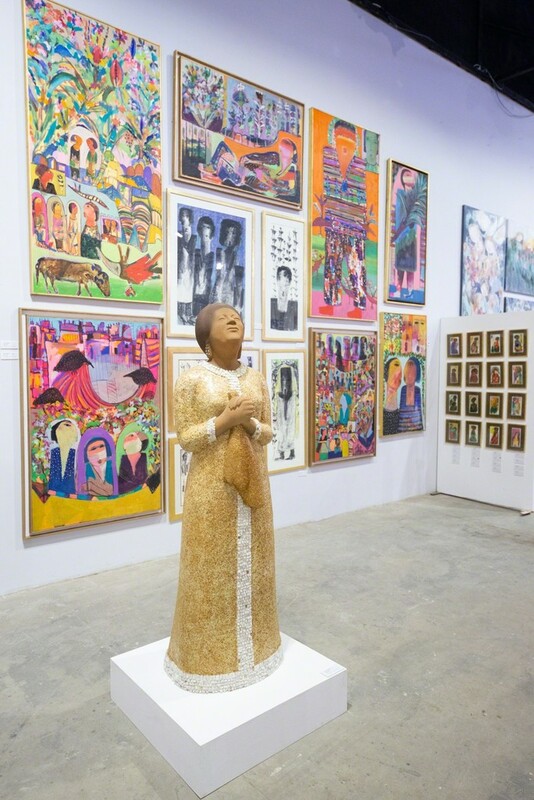 Showcasing well-established artists alongside upcoming stars has always been one of the gallery’s unique strategies to present an honest reflection of today’s Egyptian art scene. Carefully-selected pieces of new art created just for CAF will be adorning the walls of the Arts Mart Gallery this year, and as always, catering for everyone’s tastes with an incredible range of prices, styles, techniques and concepts. This is the Fourth year & edition of the growing Cairo Art Fair. Launched in November 2012, Arts-Mart is a multi platform organisation that comprises of both online and offline platforms, a gallery space and events venue. 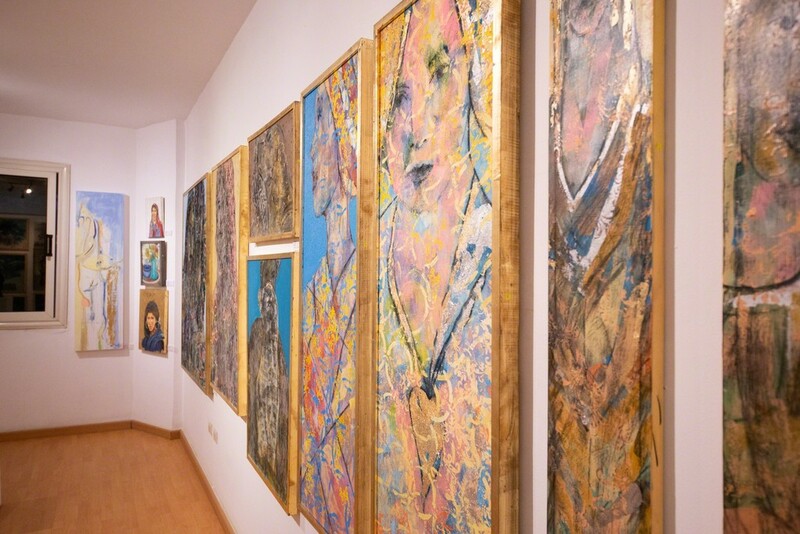 The gallery mission is to connect audiences worldwide with both up-and- coming as well as established contemporary Egyptian artists. Our mission is to provide the space, information and opportunities to establish a better appreciation of Egypt’s growing art industry. 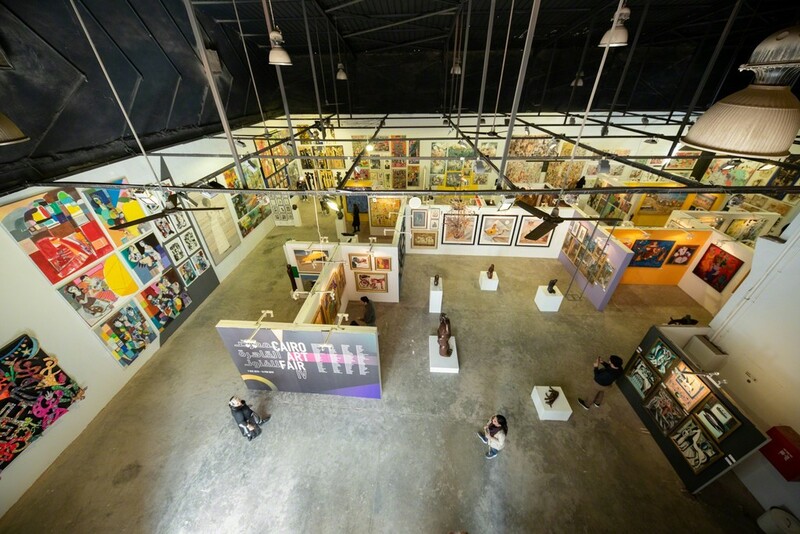 With around 4000 art pieces and a continuously expanding portfolio of over 200 contemporary Egyptian artists, www.arts-mart.com is the largest online art gallery in the region and it’s physical counterpart is Cairo’s largest art space. The gallery also offers services such as try- before-you-buy, re-sale opportunities, specially commissioned art and art advisory for commercial, residential and corporate clients.